We were born with two ears and one mouth for a reason. But sometimes even two ears are not enough. For example, in contact center environments, agents need to quickly address caller requests. 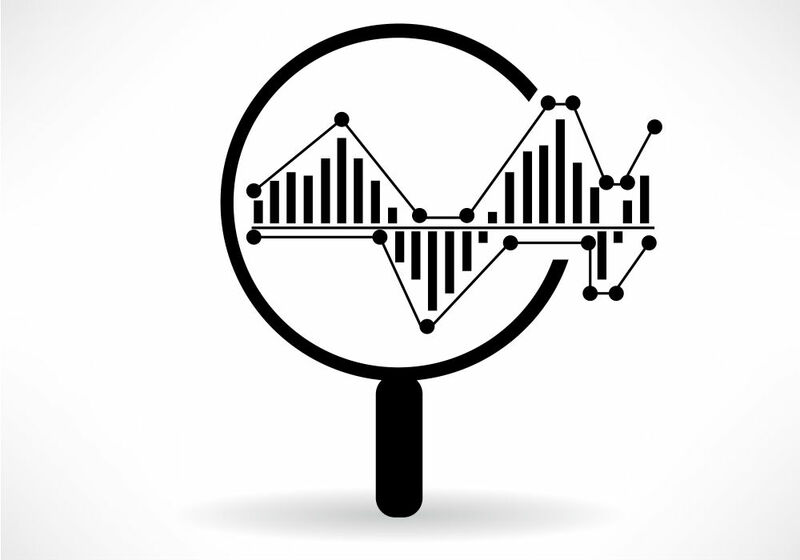 So speech analytics sytems that lend an ear can boost operational efficiency. They do that by quickly identifying why customers are calling so the right people and resources are ready. That way contact center agents can deliver an optimal customer experience. And their employers can contain their costs because faster call handling and fewer repeat calls mean more efficient use of human and other resources. He adds that when used with a workforce management solution, speech analytics systems do things like keyword spotting. That enables organizations to use call center data and analytics to gain insights. And those insights can help them to improve upon key performance indicators. There’s lot of discussion lately about how artificial intelligence and automation can displace workers and remove customers even further from the human beings they sometimes need or want to work with to find answers. There is merit to some of these conversations, of course. But the fact is that even the best agents can’t capture, comb through, analyze, and address all relevant customer data for optimal call handling. So automated speech analytics is a great example of how human and machine can work together to do that. Opus Research (News - Alert) reports that 72 percent of companies believe speech analytics allows for better customer experiences. And 68 percent of those surveyed said speech analytics can save time. More than half of survey respondents also believe speech analytics contributes to revenue enhancement.